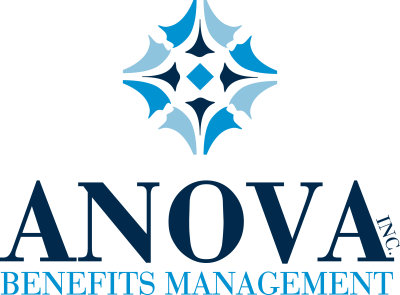 Employee Insurance Benefits | Texas | ANOVA Benefits Management Inc. It's not our work. It's our passion! Insurance is a Local business. We live here and we work here. We know the local business environment, and we know the healthcare providers and insurers. 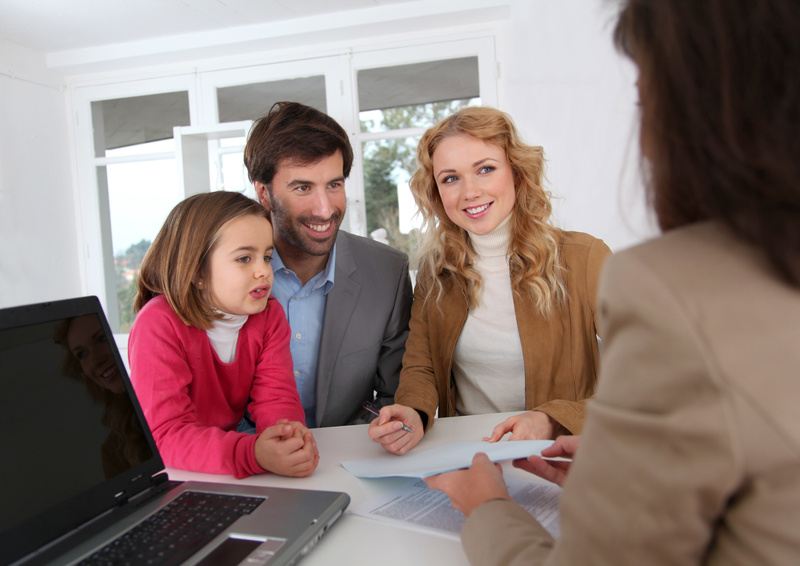 Our licensed insurance brokers represents all major insurance carriers serving Texas. 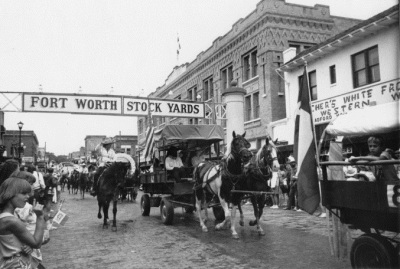 Just as our local communities have changed, so has the business market and healthcare market. We help our clients to successfully navigate through the changing marketplace to find the best benefit solutions. ANOVA constantly evaluates new medical insurance plans in the marketplace and helps owners pick the plans that best meet their unique benefits and budget needs. We also explain how these plans work to you and your employees. Over 47 years of experience gives ANOVA the edge in helping you solve your benefits problems. 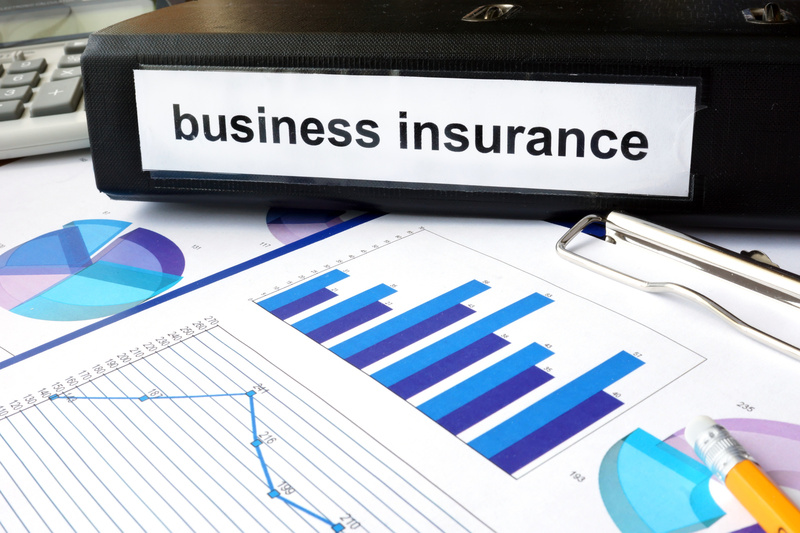 ANOVA Benefits Management Inc is an independent "Life and Health" insurance agency that is ready to serve and provide our clients with insurance needs that suits their requirements. 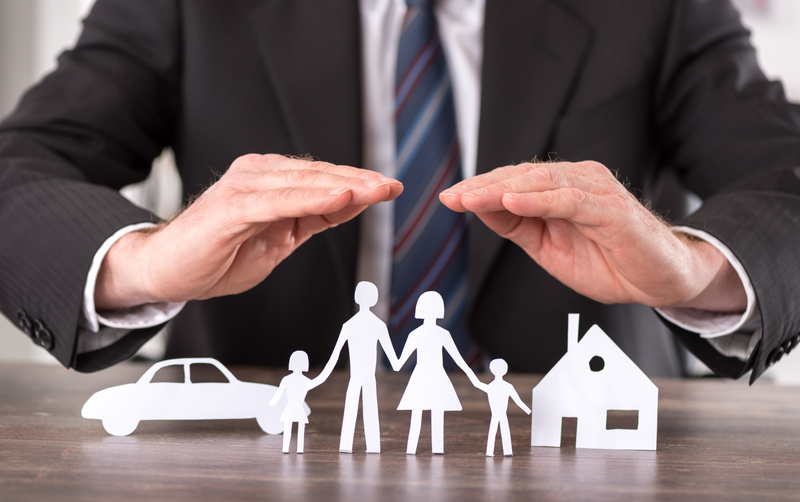 Our key products include employer-sponsored benefit plans, individual and family insurance benefits and property and casualty insurance plans. If you are an entrepreneur and have employees working for you, we can help you find the right benefit plan for them. We will make sure that your employees will get the coverage appropriate for the industry that you are in, which will be right up your budget. We handle the matters of our clients in a personal manner. We make sure that we are aware of their needs. After an initial assessment or interview, that is the time that we shop around insurance markets and get you the right one. You don't need to confuse yourself with the various insurance packages available because that is what we are here for. We work with you to understand your needs! 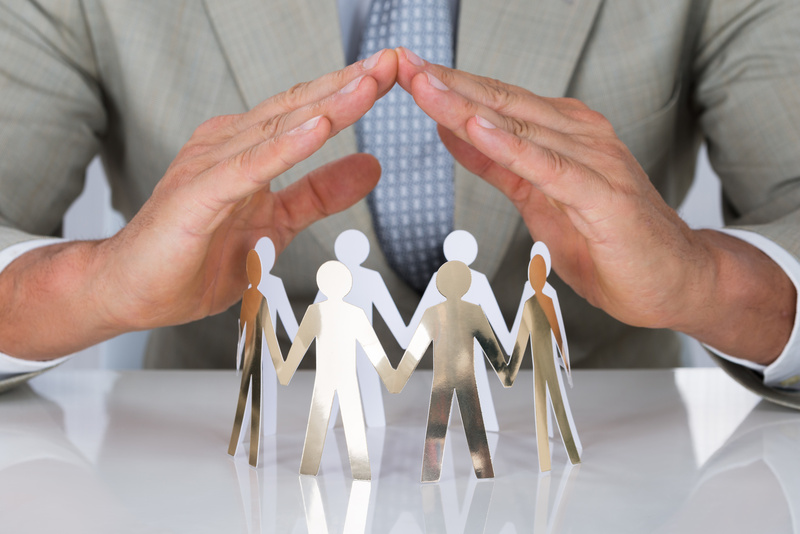 Our team holds both Life & Health and Property & Casualty insurance licenses. Through a strategic partnership with The Moss Insurance Group, our agents can provide all of our clients’ insurance needs. We stay current on insurance products available in our market so you can be sure you have access to the best insurance plans from the best carriers at the best rates. From auto and home insurance, to motorcycles, boats, watercraft, trailers, RVs, jewelry, furs, art, and other valuables, our agents have you covered. 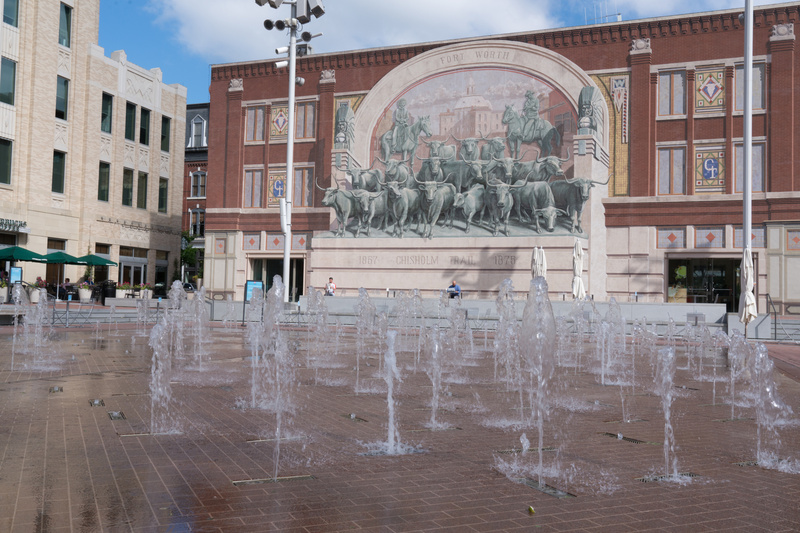 If you are interested to know more about the key products and services that we offer, you can give us a call at (817) 846-7753. 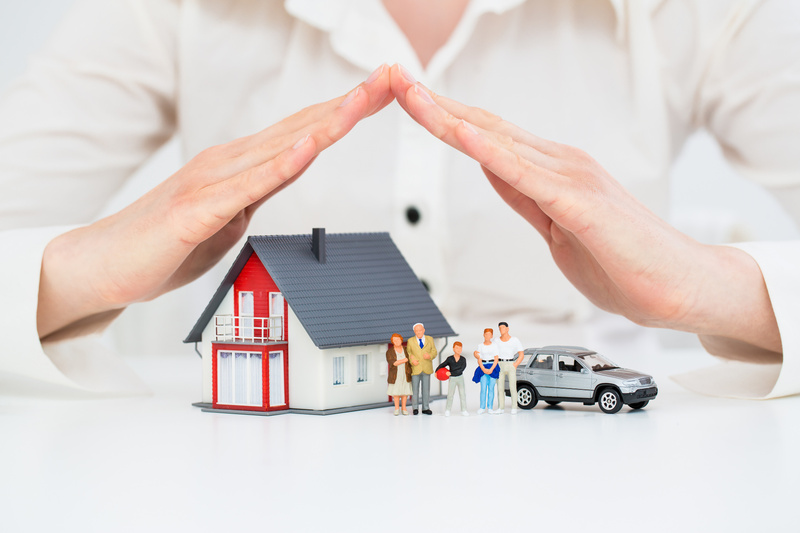 We will be glad to provide you with the information you need and of course, to help you find the right insurance plan for you, your family and your assets. We understand the need to have insurance plans that will not only cater to your family's specific needs, but also work with your budget. ANOVA Benefits Management Inc. works directly with you to find the right plans and packages for you and your family.